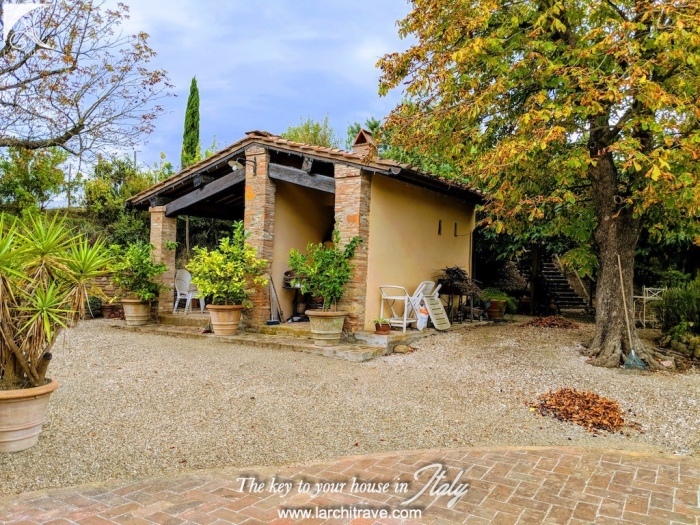 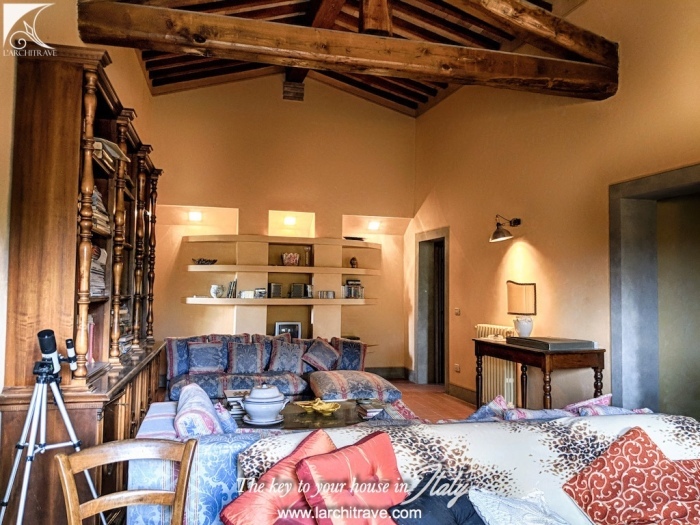 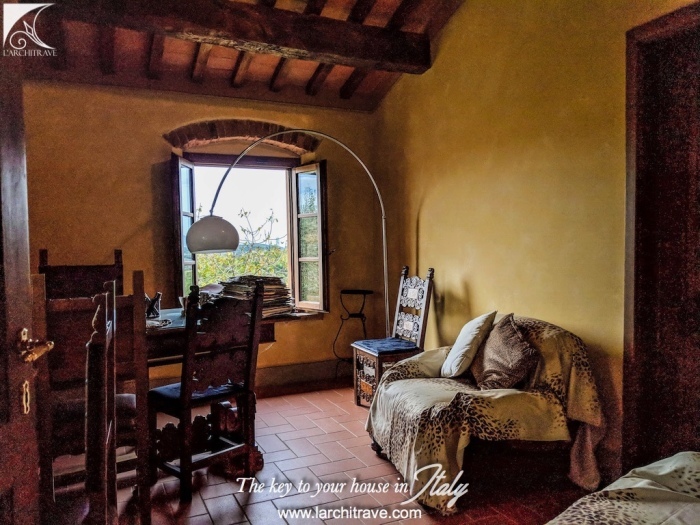 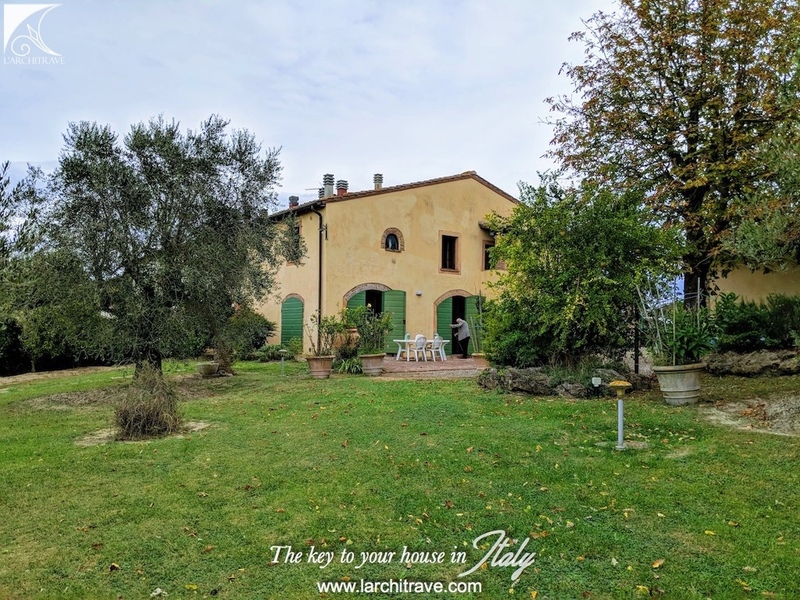 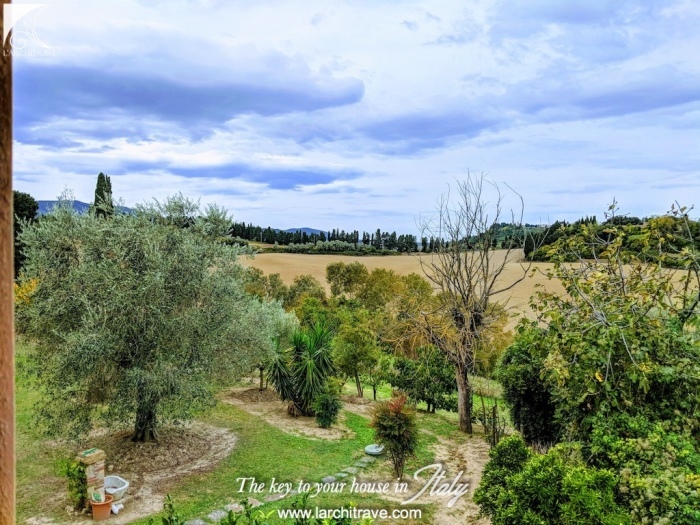 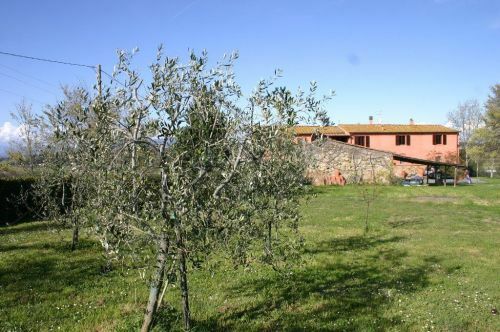 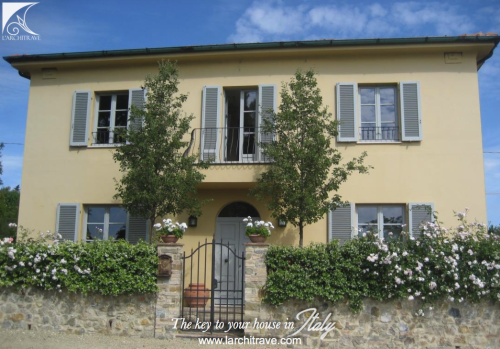 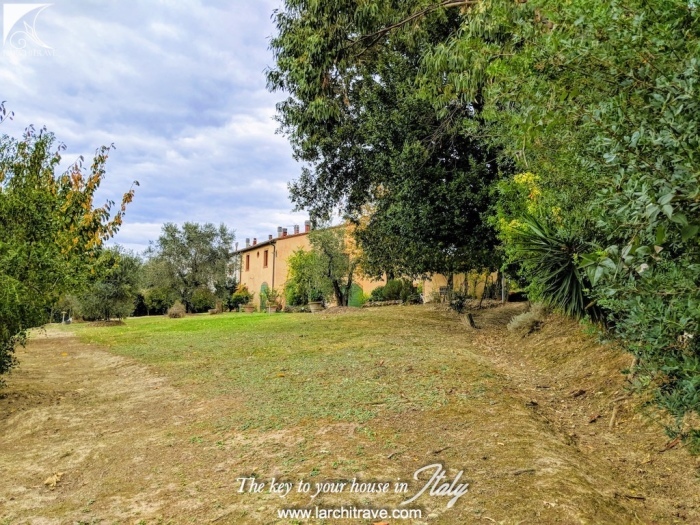 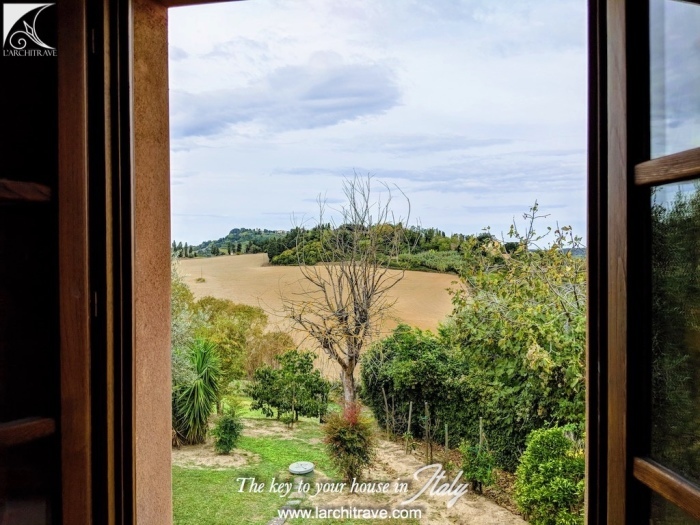 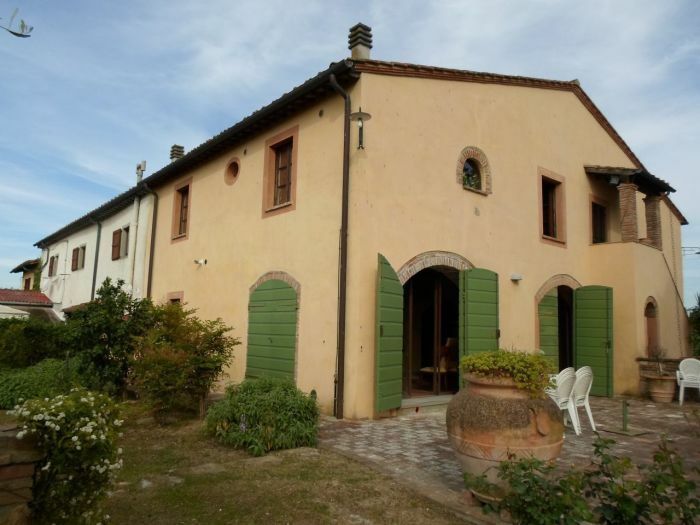 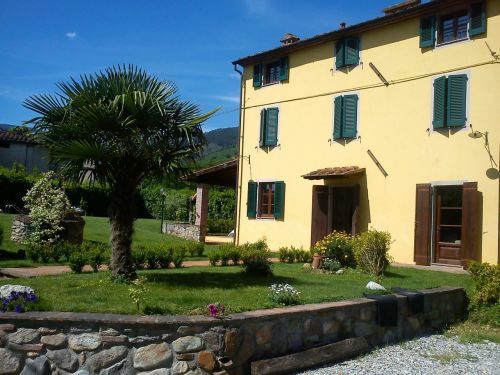 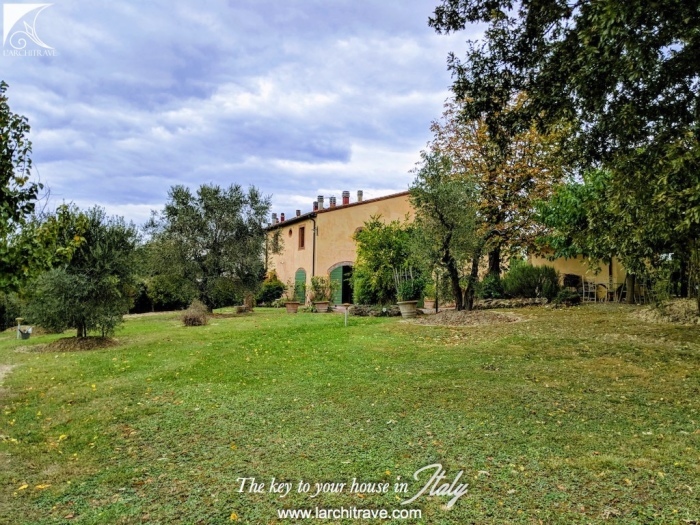 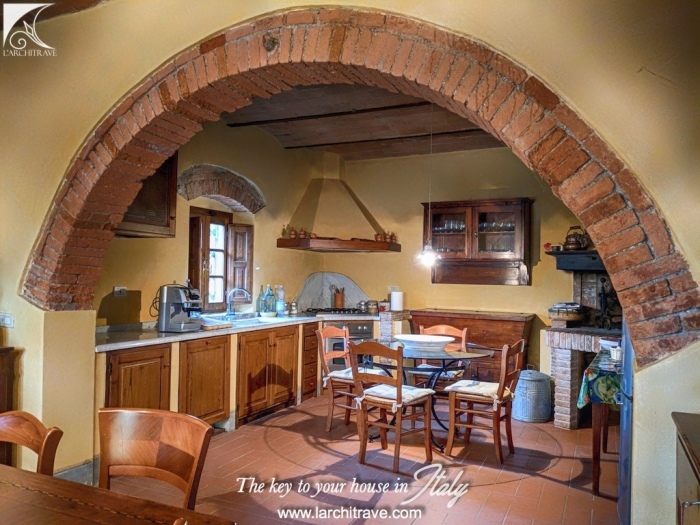 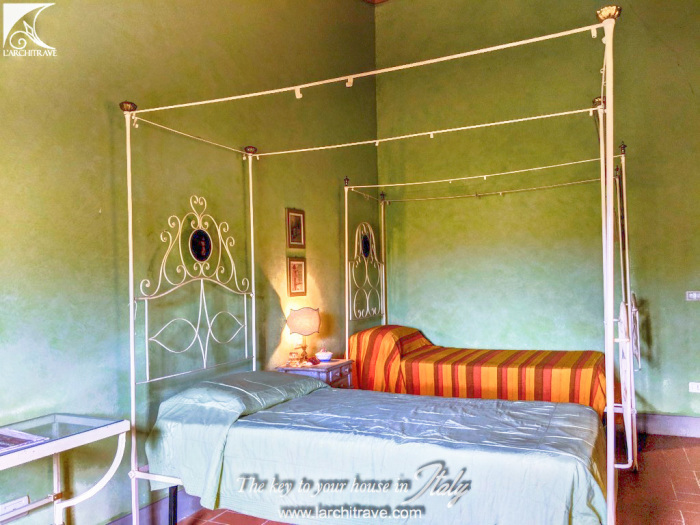 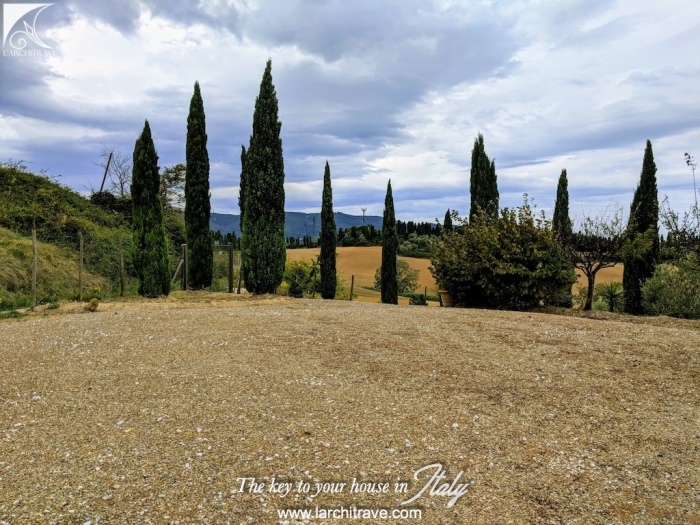 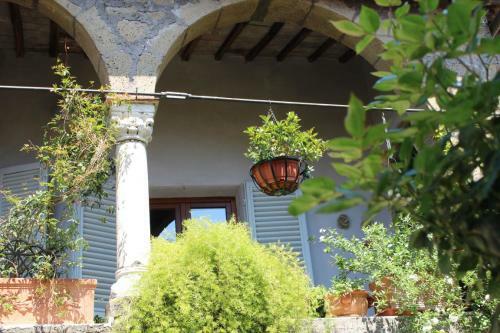 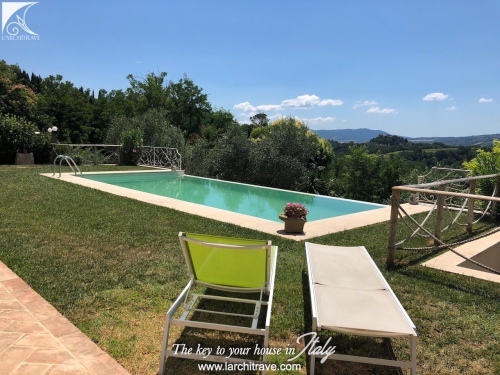 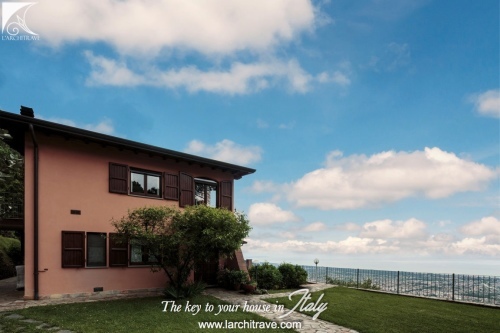 Beautiful villa, fully renovated using the best best techniques and materials, very elegant and meticulously maintained and furnished, at just a few kilometers from the village of Fauglia. 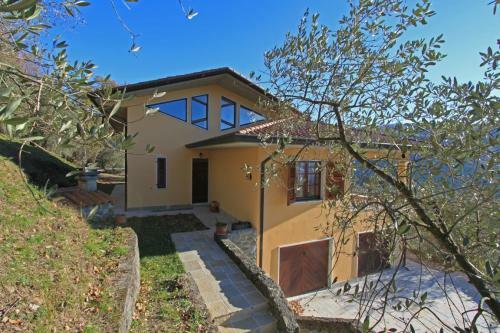 The house is on two levels and measures 280 sqm in total. 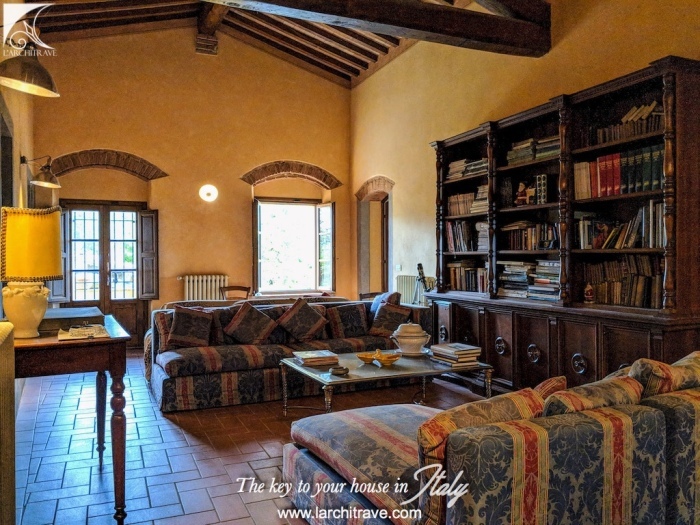 The house comprises of of a large living room, kitchen, dining room, bathroom on the ground floor; on the first floor there are three bedrooms with ensuite bathrooms, 1 study, 2 utility rooms. 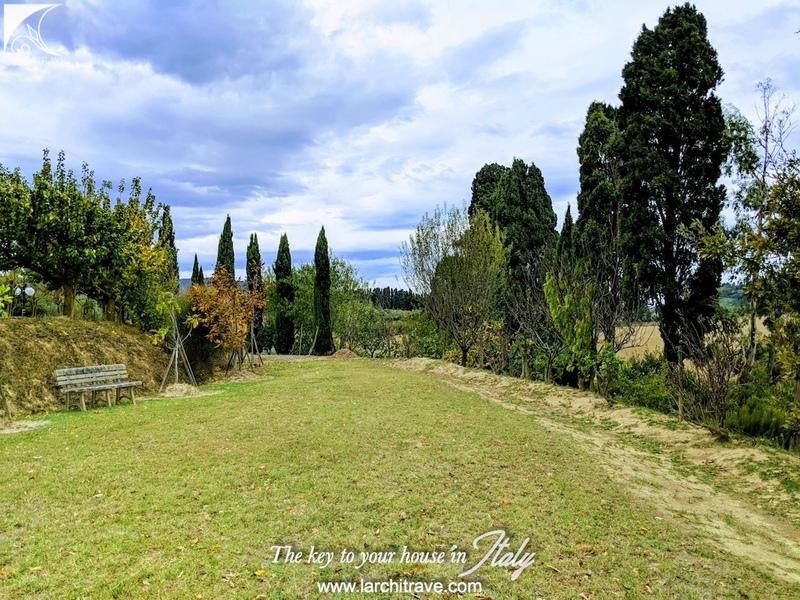 The surrounding land of one hectare offers a spectacular view on the green hills. 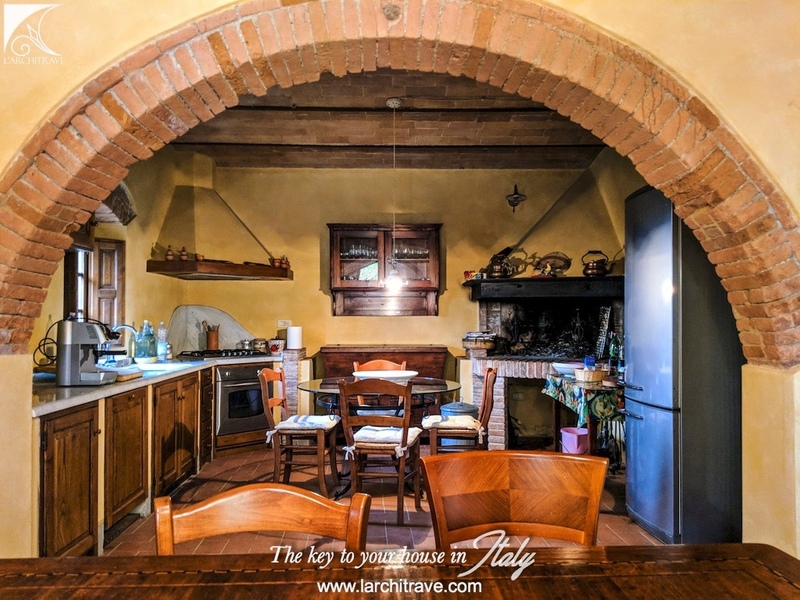 In front of the house is an old restored oven and a relaxing area for al fresco dining in the warm and peaceful summer evenings. 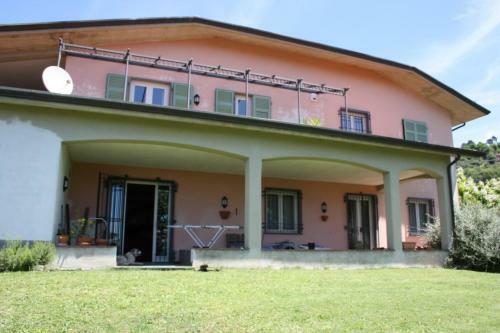 The house is attached to another, so it is not fully detached. 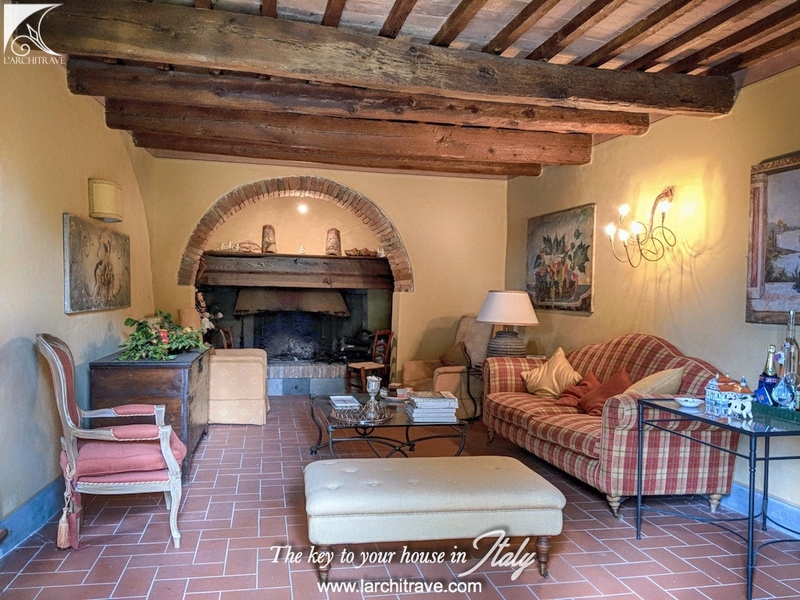 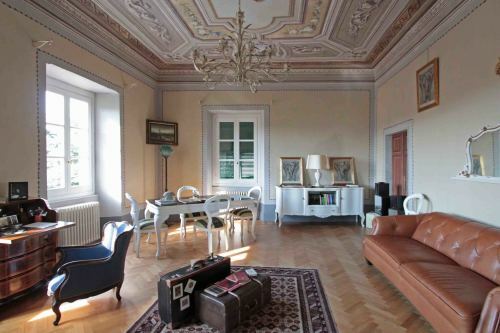 Fauglia is an ancient village on the Pisan hills, rich in history and traditions. 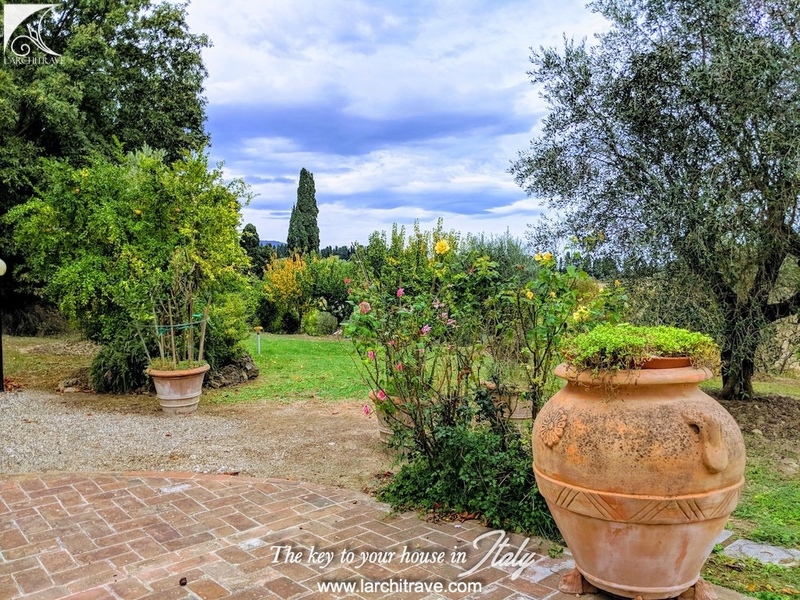 Typical village of the Tuscan countryside once a village of farmers working the land and living in beautiful farmhouses which now have been renovated maintaining the same original aspect. 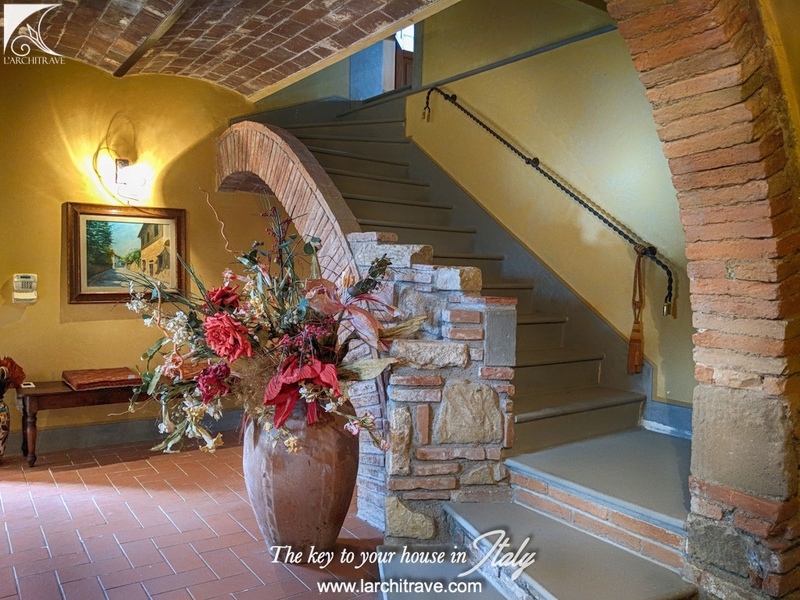 Fauglia is a lively village and has all kinds of amenities, including a fantastic restaurant ‘La Gattaiola’ on the main street. 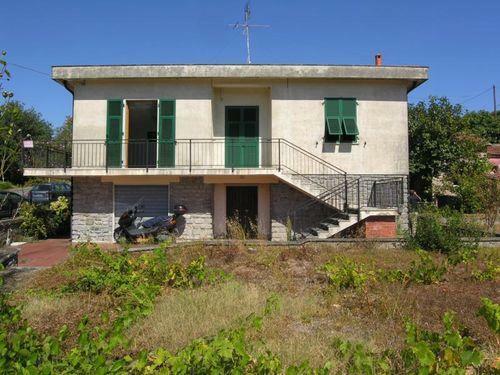 Distances: Coast: 34 km, Pisa: 34 km .